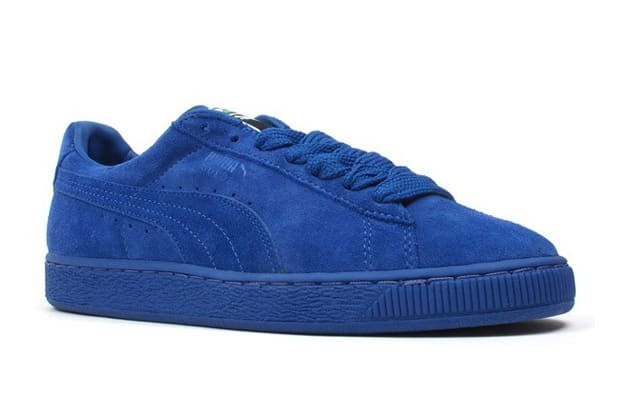 Puma helps out the environment with their Puma Suede Eco. The Puma comes in an all-suede upper in five monochrome colors dipped from heel to toe and held together with some phat laces. B-Boys rejoice — you&apos;re doing mother Earth some good and looking fresh at the same time. Cop one or cop all at Black Rainbow Shop.